Guangzhou Clean&Simple have more than 15years of OEM/ODM experiences,all of our products obtains SDS, ROHS, SGS, REACH and ISO-9001 certification,our factory is more than 1800sq.meters we have more than 10 production lines for screen cleaners and wet wipe. 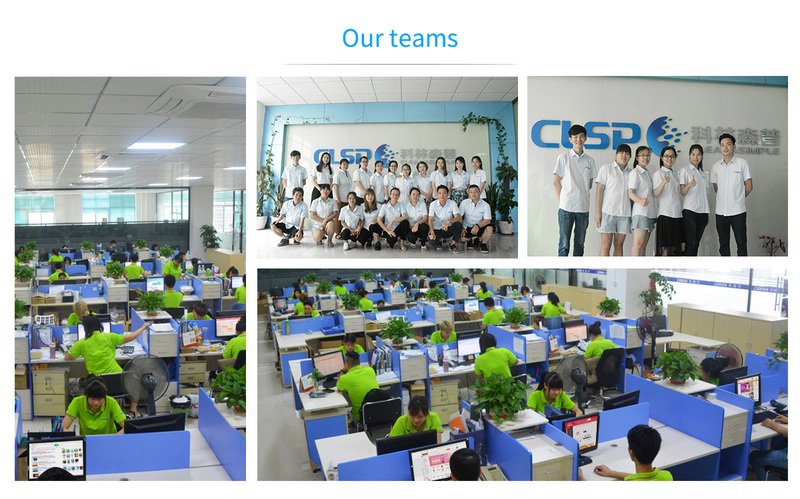 Guangzhou Clean&Simple Cleaning Products Co.,Ltd established in 2 0 0 9 , is a professional manufacturer engaged in the research, development, production, sale and service of screen cleaning kit ,cleaning wet wipes and non-woven fabric products. Our new factory is located in Foshan city with area of 1 8 0 0 0 square meters. Dedicated to strict quality control and thoughtful customer service, our experienced staff members are always available to discuss your requirements and ensure full customer satisfaction. In recent years, our company has introduced a series of advanced atuomatic production equipment for cleaning wet wipes with daily capacity of 3.15 million pcs . In addition, we have obtained I S O 9 0 0 1 ,MSDS,SDS,ROHS certificates.Our OPULA branded products are selling well in all cities and provinces around China, at the same time exported to clients in such countries and regions as USA,Europe,South American,Southeast Asia,Mideast. We also welcome OEM and ODM orders. Whether selecting a current product from our catalog or seeking engineering assistance for your application, you can talk to our customer service center about your sourcing requirements freely. 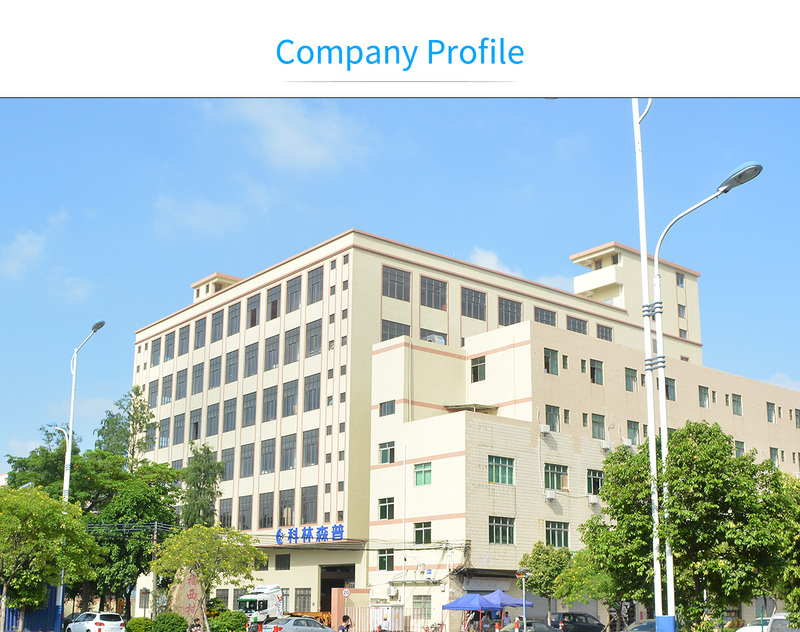 Our factory is a professional manufacturer engaged in the research, development, production, sale and service of screen cleaning kit cleaning wet wipes and non-woven fabric products. 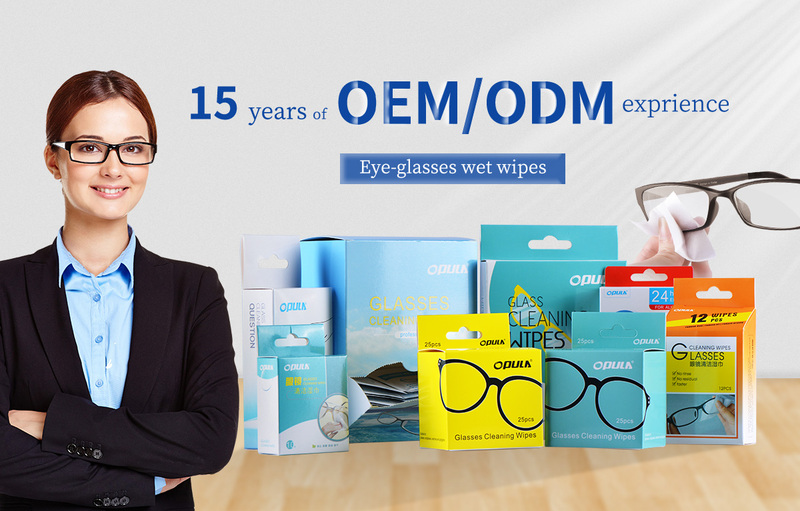 More than 14years of OEM order experience of all kind of screen cleaning kit for smartphone, tablet, camera lens, optical eyeglass, TV and ect. 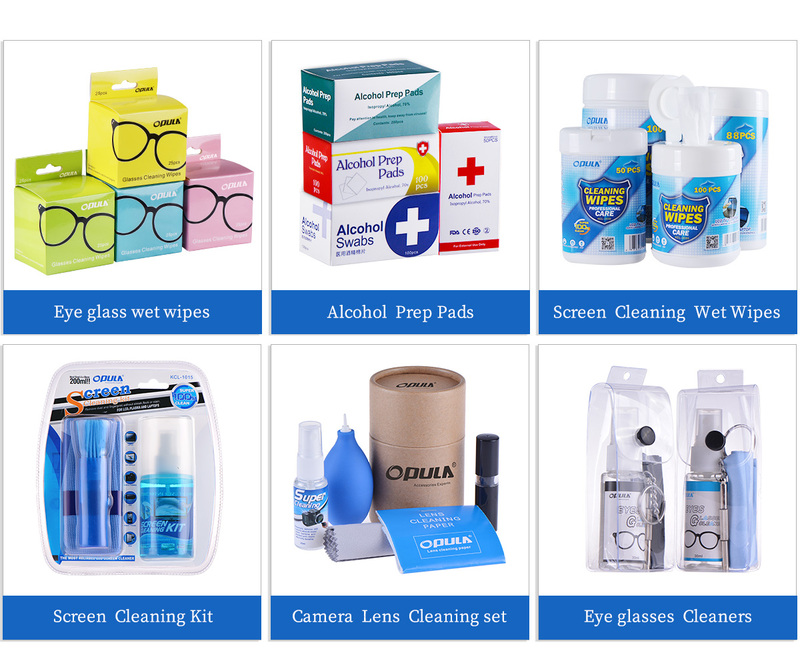 we have more than 10production lines for different wet wipes including screen cleaning wet wipes, eyeglass lens wipes, none-woven fabric product, alcohol pred pad.